This cushion cover will be an ideal choice for your living room or bedroom. 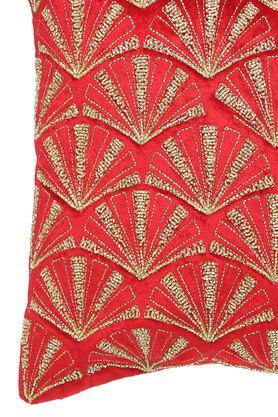 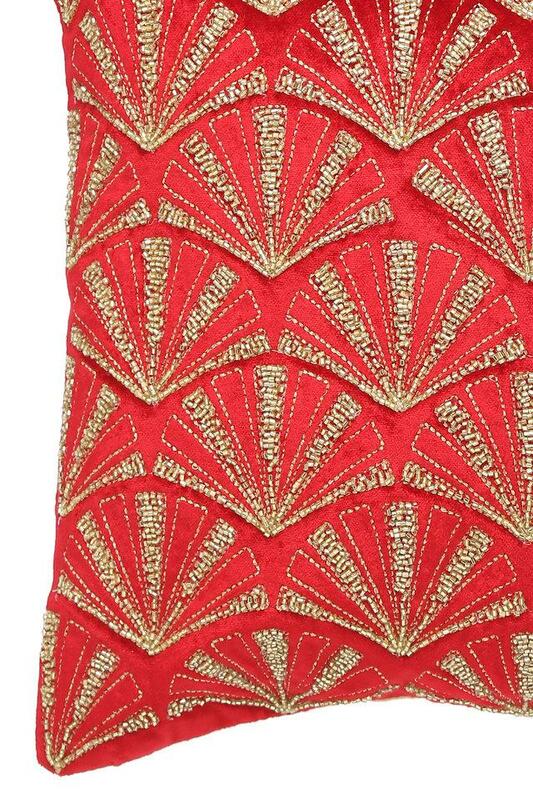 It features an embellished pattern that is accentuated by a fine combination of colours. 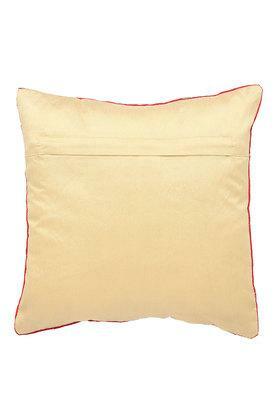 Moreover, it has been crafted using a fine quality fabric that gives it a nice texture. 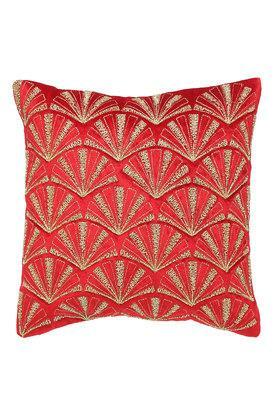 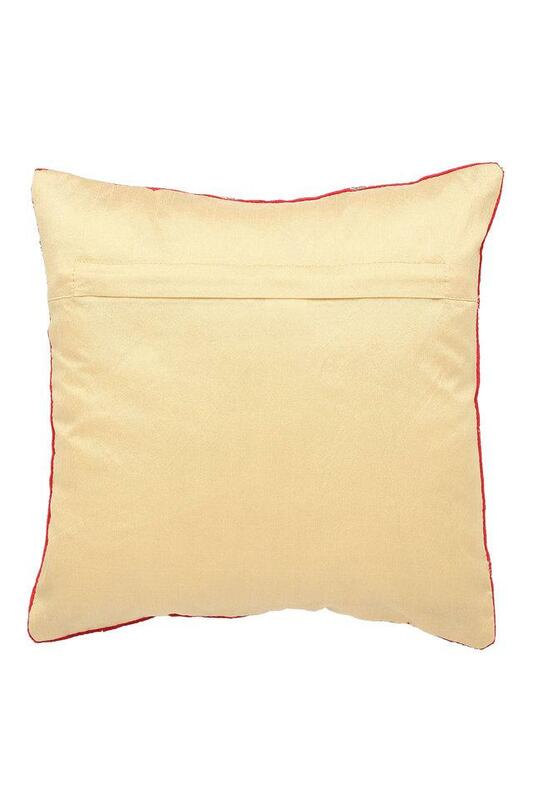 This excellent cushion cover from the house of Fern will enhance your room decor.